Subrahmanyam was speaking to the media on the sidelines of an official function in Srinagar on Wednesday. 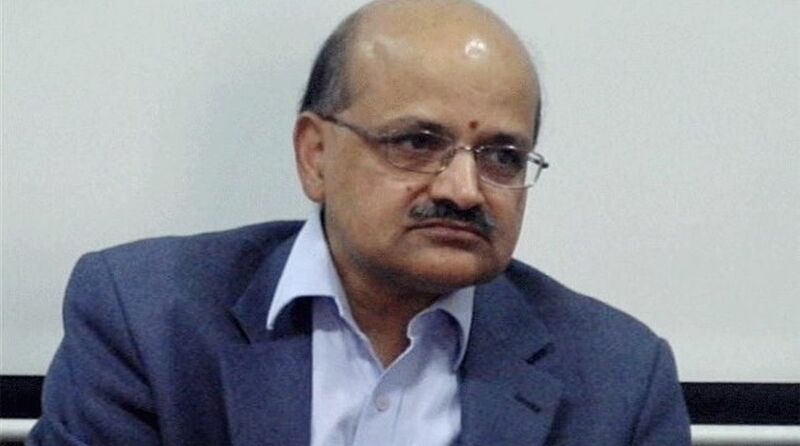 Jammu and Kashmir Chief Secretary B.V.R. Subrahmanyam on Wednesday denied reports that the upcoming municipal elections are likely to be deferred. The regional National Conference (NC) and the Peoples Democratic Party (PDP) have already announced boycott of these polls. The Congress has also said that currently, the ground situation in the Valley is not conducive for holding these polls.